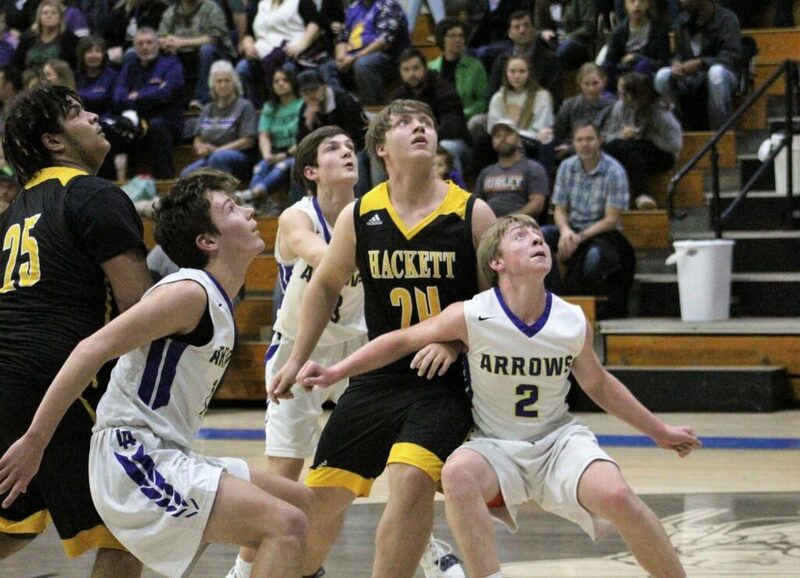 The Hackett Jr High Hornet boys’ team has plenty of reasons to celebrate. They put in hard work and long hours in the gym. They pushed through any problems they were faced with and they did it as a team. They picked off their opponents one by one, all the while never doubting who they were and what they could accomplish. And they finished second in 2A-4 District. 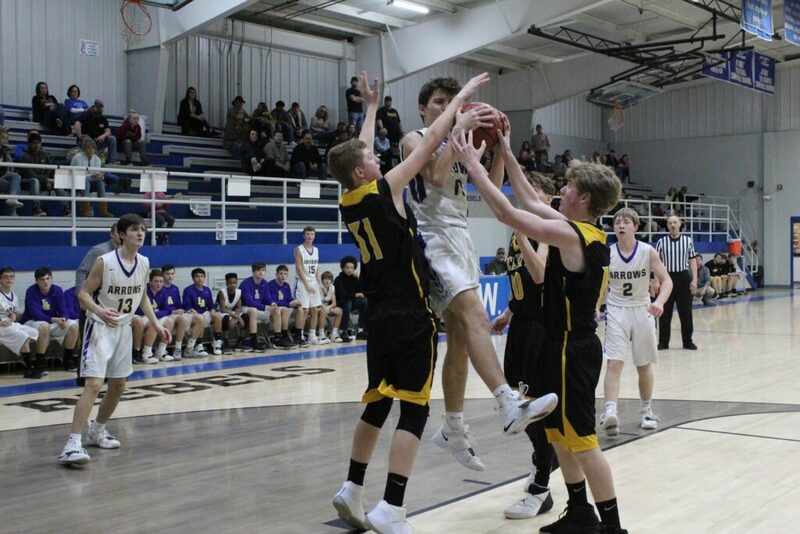 At the end of their 2018-2019 basketball season, the Hornets stood at the top in the #2 seed position and finished with a 5-1 conference play record. 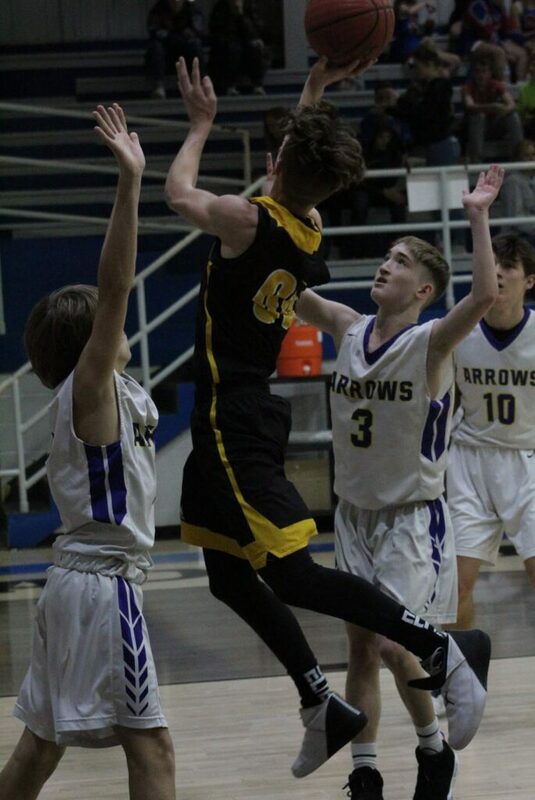 Closing out their year with the 2A-4 Jr District Tournament, Hackett faced #3 Danville and #1 Lavaca. 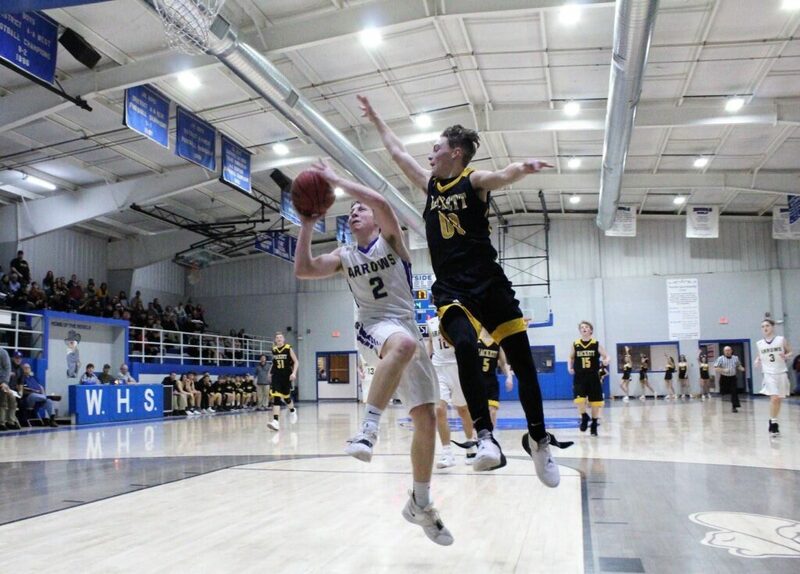 The Hornets beat the Little Johns 38-33 in their first round of the competition. 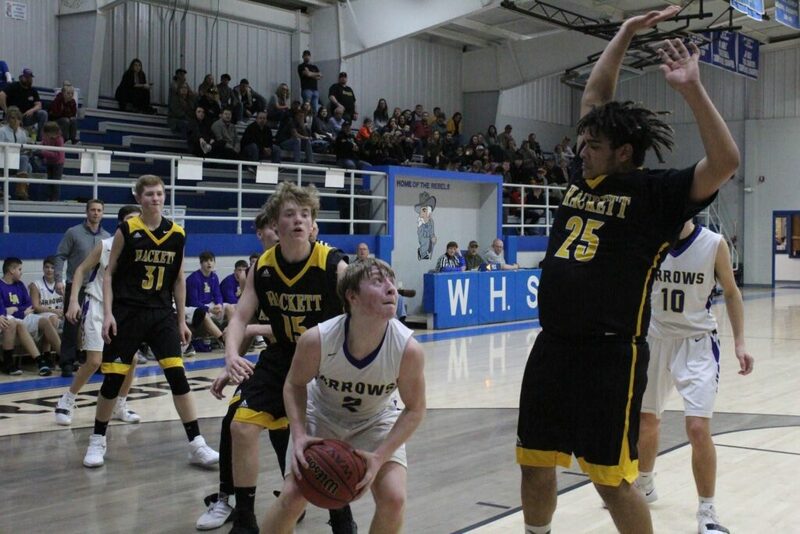 Making it to the finals, Hackett fell short 40-34 to the Golden Arrows, earning Runner-up in the District Championship.